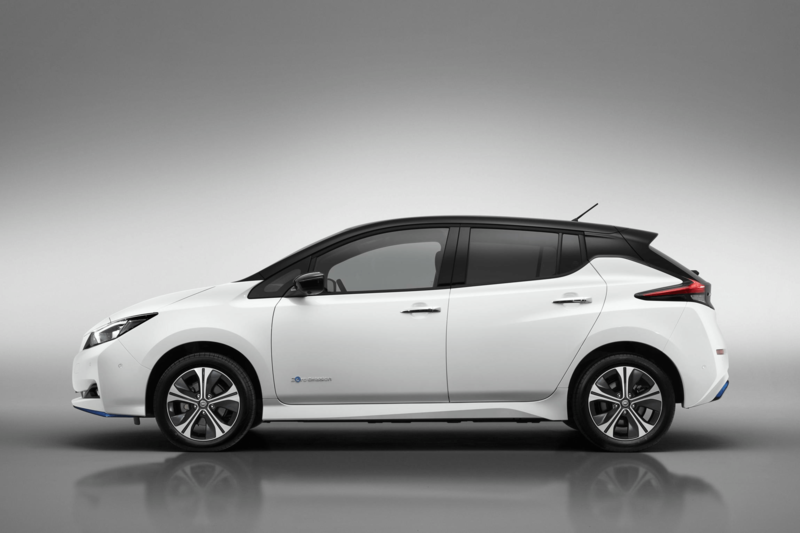 The evolution of the Nissan Leaf (EV) continues with two fresh versions of the LEAF 3.ZERO, writes Iain Robertson, as the company broadens the appeal of EVs to even more customers, with both models being ready to order as soon as you like. While the actual volume of EVs (Electric Vehicles) sold, or even just registered in the UK, is still very small, interest in their viability is growing daily, under increasing pressure from self-centred motoring specialists and various governmental bodies. While a handful of new EVs are set to make their soft impact on our car market, Nissan has enjoyed a record-breaking year in selling its own and the new LEAF 3.ZERO is enhanced by an 8.0-inch infotainment screen enabling additional connectivity services, such as door-to-door navigation. Well, if you needed an incentive, surely this is it…? Priced from £31,095 including the £3,500 UK Government Plug-in Car Grant (prior to any dealer discounts you might be able to negotiate), the new versions feature an enlarged 40 kWh battery. Fresh colours and two-tone combinations complete the consumer choices. However, it is also available in e+ Limited Edition form, pre-discount priced from £36,795 including Government Grant, of which only 5,000 units will be produced for Europe, at the Leaf plant adjacent to Nissan’s Sunderland factory. 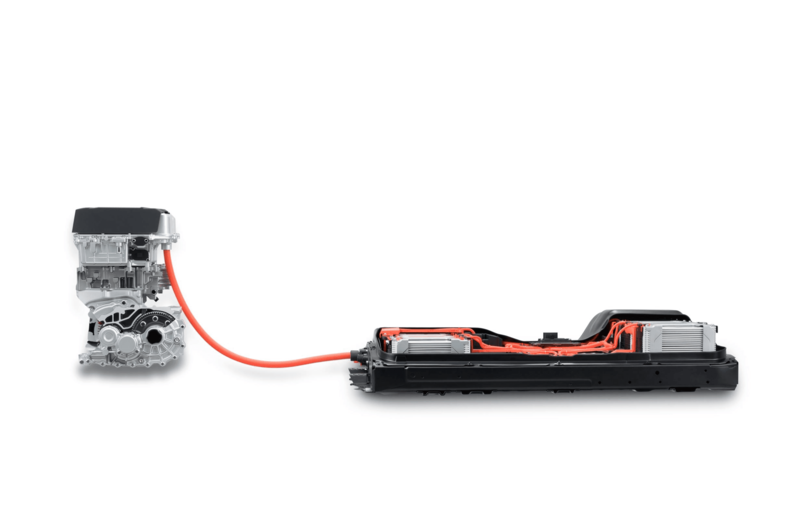 Customers will be drawn to its 62 kWh power unit, capable of delivering 160kW (the equivalent of 214bhp), 250lbs ft of torque and, most importantly, a longer driving range of up to 239 miles from a single charge. Thanks to intelligent packaging of the more powerful drive unit beneath the car’s floor, acceleration from 50mph to 75mph is around 13% quicker, while its top speed increases to 97mph (it’s all relative, in a country with a 70mph notional maximum speed limit). Both e-Pedal and ProPILOT are standard and transform the driving experience; the former allowing the driver to start, accelerate, decelerate and stop using only the accelerator pedal. On the other hand, ProPILOT is advanced driving assistance technology, which works on single-lane carriageways. A ‘hands-on, eyes-on’ system, it allows the car to stop, restart and stay centred in its lane in higher-speed cruising and lower-speed congested traffic situations. The technology reduces driving stress and fatigue, enhancing driver confidence (it says here!). While I have zero influence over the march of autonomous technology that is being fed to us on a regular dosage basis at present, I am not its greatest fan. Take, for instance, the growing application of LED lighting technology on modern cars. If you have not been ‘blinded’ by oncoming vehicles at night-time, trust me, you fall into a genuine minority. Yet, we have these devices foisted upon us and there is no means by which they can be adjusted and even our MOT regulations cannot deal with them. We all know that this stuff is weighing in and EVs are perfect ‘vehicles’ for greater propagation. Supported by an eight-year/100,000-mile Nissan warranty, LEAF became the highest selling EV in Europe last year, with over 40,000 cars delivered across the continent. It remains the world’s best-selling electric vehicle, with more than 380,000 units sold globally, since the original car was launched in 2010. The role of the EV in daily life is increasing in little steps and Nissan, as a market innovator, continues to roll-out fresh models in response to inevitable consumer questions and demands. Since the latest versions of the Leaf were launched last year, consumer response has been outstanding and its status, as the most popular EV in Europe in 2018, is a testament to its strength. 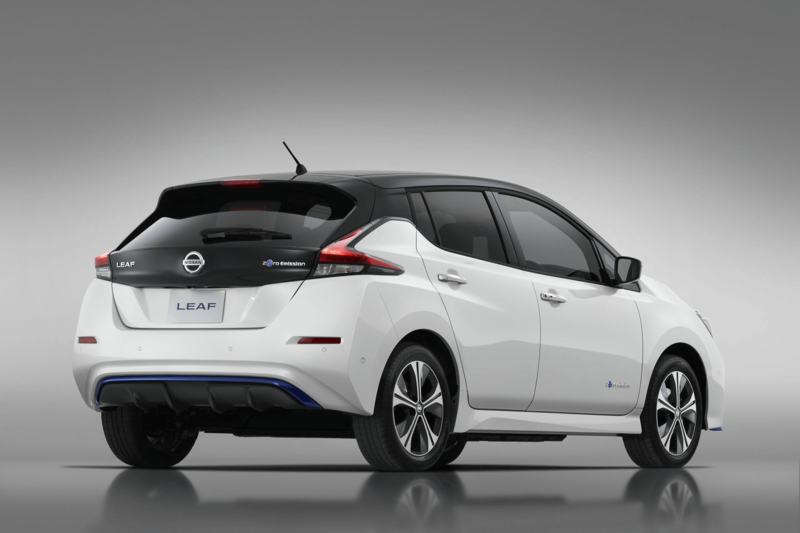 The LEAF 3.ZERO models can only help continue the momentum in 2019. Unsurprisingly, Nissan is using the Consumer Electronics Show (CES), held in Las Vegas, Nevada, USA, in early January, to promote its refreshed line-up. Customers wanting to order either model can register interest online, or by contacting their local dealership, in the vain hope that they might have a whiff of what’s happening. First deliveries of the LEAF 3.ZERO are expected to start from May this year, while initial deliveries of the uprated LEAF 3.ZERO e+ Limited Edition will commence from summer 2019. As a final word of caution, just bear in mind that EVs are still a relatively expensive, up-front option, with electricity charges reducing running costs by around 60% over the equivalent petrol-powered car. However, before you start to polish your new halo, just reflect on the sources of the electricity in the UK, very few of which supplant the fossil-fuel-fired power stations that still proliferate here. Just replacing one source, with another almost identical one, is not of voluble help, when trying to reduce environmental impact. While the Leaf is a perfectly acceptable ‘novelty’ at this stage, it is not an automotive panacea. Its driving qualities and feedback to the motorist are now as good as anything in the family car sector. Although trade-in values are improving, there are some conventionally engineered cars that possess better prospects overall. Do not allow your thought processes to become coloured by either advertising, or administrative pressures. Conclusion: Nissan is doing its utmost to make its Leaf model a ‘new normal’ for personal mobility. Do your sums (your local dealer should be able to help you), before making an EV your final choice. « Jane Wilson discovers there’s more to Gibraltar than The Rock!